Sign up for Broadjam today to follow Los High Tops, and be notified when they upload new stuff or update their news! Los High Tops - Surfabilly from Santa Cruz! This is the band that made the music featured in Hotwire.com's 2005 national TV commercials. 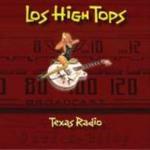 Los High Tops has played Viva Las Vegas (Rockabilly Hall of Fame show), The Rock and Roll Hall of Fame, and just about every festival and (no-billet) car event in Northern California. KKUP and KPIG have featured live performances of Los High Tops. 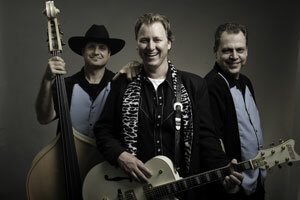 This engaging combination of roots, surf and rockabilly features tons of original and pre-owned music.